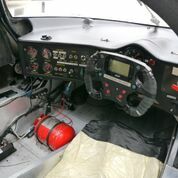 1988 Argo JM19C - Group C2 car The small British Argo company was well known in racing circles for producing a competitive and functional racing car and the JM19 C2 sportscar was no exception. 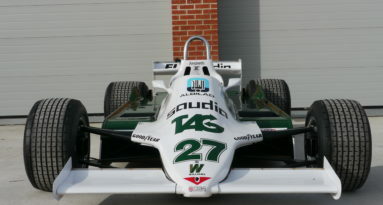 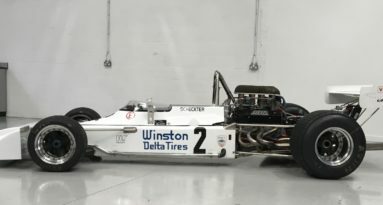 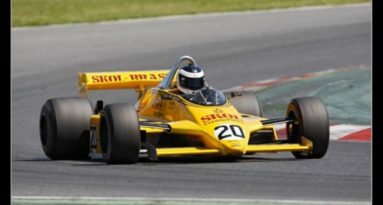 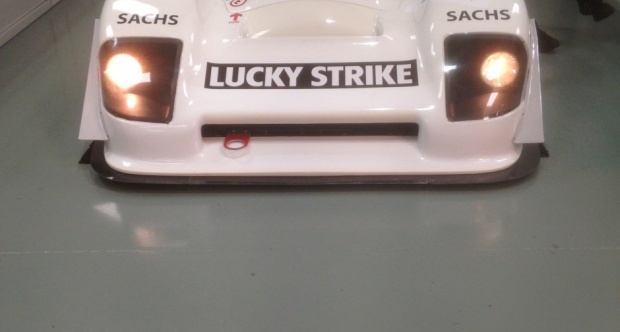 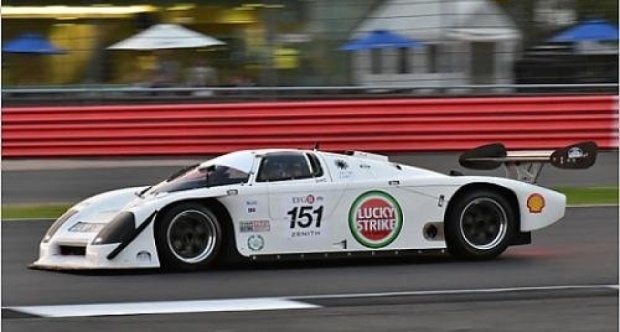 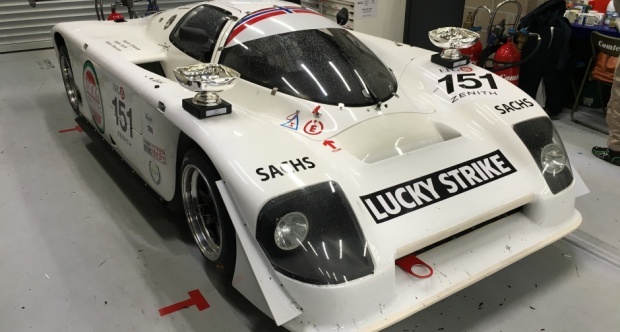 Built in 1988 for the World Sportscar Championship C2 class, chassis 121 was delivered to the lucky Strike Racing Team and competed in the 1988 World Championship as well as Le Mans 24 hr. 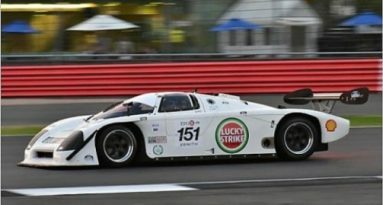 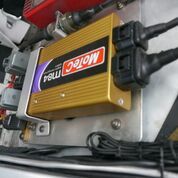 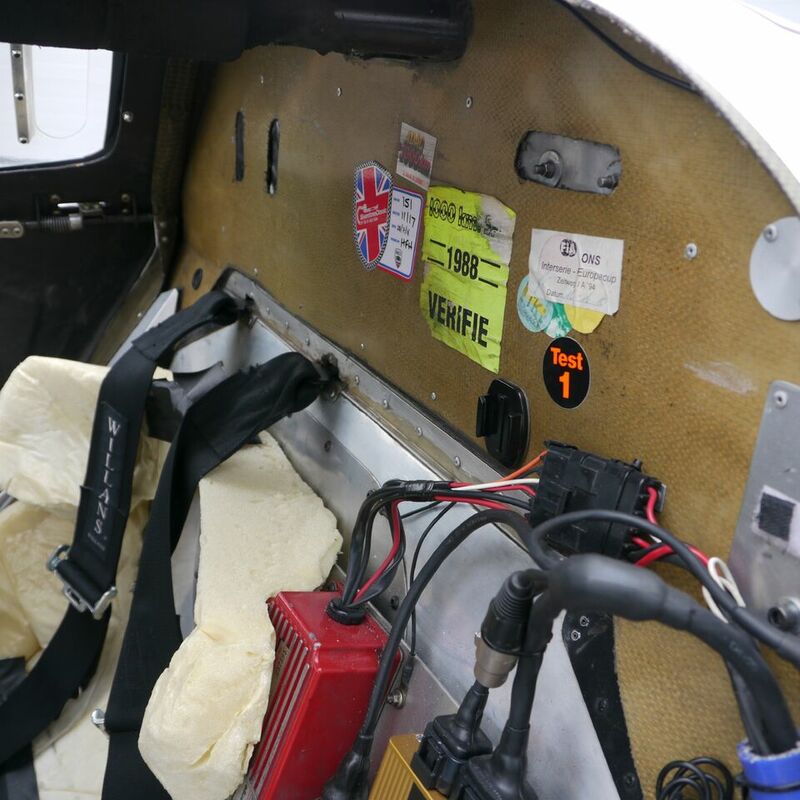 More recently the car has been maintained by Comtec Racing and in 2016 won the C2 Class of the Group C Racing Championship. 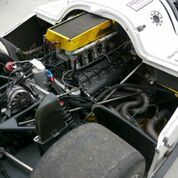 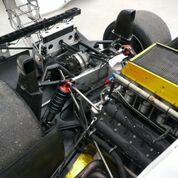 Fitted with a 3.5L Cosworth engine built by T Max engines this car is on the button and ready to race including spares package. 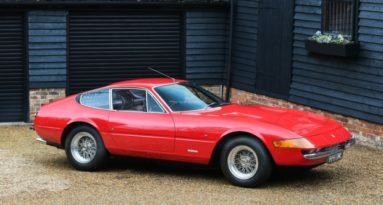 Please contact James Hanson at Speedmaster on +44 (0)1937 220360 for more information.